but am not sure it will be of any use. Please help! 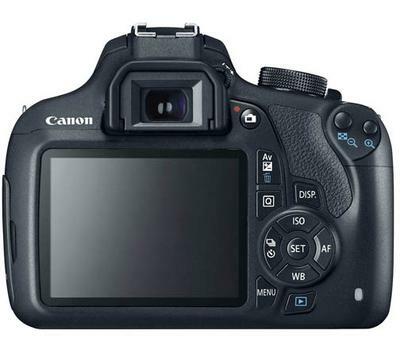 You should have no problems with compatibility with that remote for your Canon Rebel t5. I confess that I have not tried that exact combination of accessory and Canon camera, but the cord for the t5 and t5i should be no different. The company that is marketing the remote cord has a good reputation for customer service. It's always best to give it a try and soon as you receive your remote. If you have issues, you can return for a replacement remote or try a different model. I am often cautious when things are priced so low. 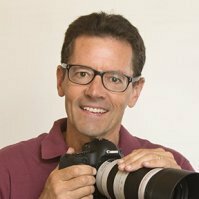 I purchased a cheap remote once for my 5d Mark III and regretted it because I had issues with it during a big shoot with a soccer league. The one you picked looks like a winner. Congrats, by the way, on getting a great camera. The Canon Rebel t5 is a fine camera. 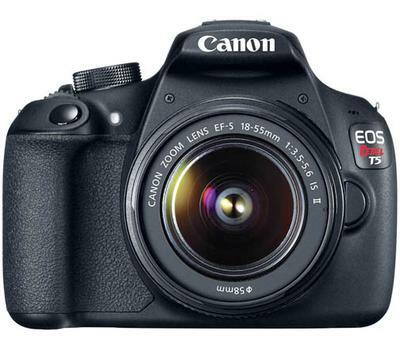 It made my Top selling Canons for under $500 list. Can you please get back to me and let me know how it works for you? I want to make sure I gave you good advice. I would greatly appreciate it.